I am super excited to announce I am on Emily P. Freeman’s book launch team. If you are not familiar with Emily check out her podcast here. The book is being released at the beginning of April. There will be exciting preorder bonuses you will want to get in on! 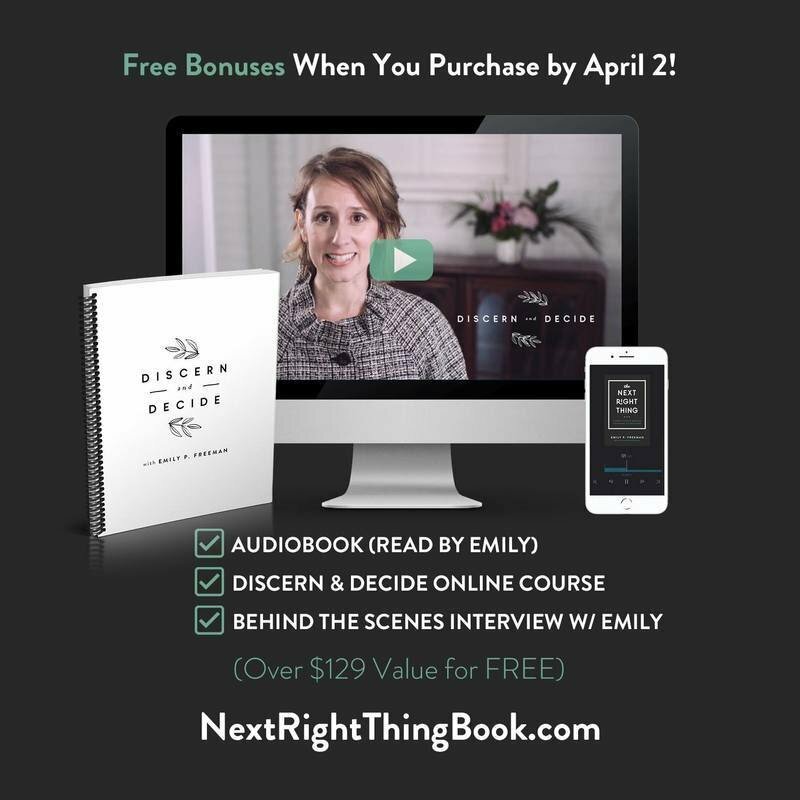 Within the next couple of weeks, you will be hearing more about the book and Emily’s words of wisdom. Do you FEEL like a leader? Leadership roles have been a component of my professional life since it started. One of my core beliefs is to be a learning machine by exemplifying a growth mindset to enable my students to become lifelong learners. I truly believe this statement and don’t just say it because it sounds like something I should say. My first year of teaching my hope was to exude a light that showed the children around me that I cared about them, their learning and their thinking. My third year I had hoped to extend this mindset to a student teacher assigned to me. My principal insisted on her being in my room even though I protested. I did not think I was ready for someone to learn from me. In that same school, I was the professional development coordinator which required me plan PD for early release days. I had the assistance of the district professional coordinator to keep the schools aligned with the superintendent’s vision. The learning I received at this time is still some of the best coach training of my entire life. This brilliant district professional development coordinator introduced me to Harry Wong, Stephen Covey, and the proper way to run a meeting which also happened to be brain-compatible. Throughout my career, I have been honored to work for schools that have been nominated and won several prestigious awards. My reading program won the Indiana Exemplary reading awards. my elementary school won the Title I School of Distinction award, the National Blue Ribbon award, and was nominated for the National School Change award. I was honored to help write this paperwork. It exposed me to another type of writing I had not dealt with previously and has molded much writing after that time period. To pursue personal passions and make a difference with the community and my students I have received several grants to start and fund programs of my design. I was awarded the Mary Kay Stanton Reading Grant through the Portage Township Education Foundation (PTEF) for a preschool reading program with parents. I was also awarded another PTEF grant for a preschool program centered around gross motor skills, fine motor skills, math and reading. Activities were presented for parents to accomplish with their children at home. Parents went home from the program with the materials needed for each activity. The needs were great as a high poverty area so I worked with the local preschools and conducted a roundtable to make it as effective as possible. The relationships I forged with the parents and community was a true strength to this program. I also was awarded the ISRA Mini-Grant which allowed me to buy Lester Laminack’s favorite books and use for mentor texts with teachers. Lessons were modeled for teachers with the books and became a rotating set of mentor texts to revisit for various purposes. I am honored to have the care of student and teacher learning in my hands and will continue to lead and learn for the rest of my career regardless of my title or place of employment. In June I attended an amazing workshop with Jack Berckemeyer and his colleagues. One of the main components of their presentations was FUN. As I was listening I started a list of funny stories from my teaching career. William was an interesting student from the beginning. At 6 years old he was used to getting his way and manipulating his parents. In 20+ years of teaching, I have never seen a student turn the waterworks on and off so quickly. Large tears would roll down his face as he wailed. As a newer teacher, I tried talking to him. I tried ignoring him (which then he only wailed louder). I refused to give in to whatever he was resistant to doing. The classroom I was in that year had its own bathroom. One day in frustration with William’s crying I told him to pull himself together in the class bathroom. I didn’t want to send him out of the room. He wailed so loudly, and the echo of the small room amplified the sound so much the students could not hear anything I was saying. It was so jarring that at first everyone got quiet and then started laughing. Moving forward I continued to battle with this little one. Do you know what got him to stop? “Yes,” or something that resembled this word through the crocodile tears and sound. And with that, he never tried it again. Please help me out and take a quick survey to serve you – my readers – better! Six- word memoirs are a go-to quick writing idea. Do not be disillusioned by their small stature though. They can be difficult to write. Practicing making your language concise is a trying practice for some authors no matter if you are 5 or 50 or somewhere in between. Lost in places where I belong. I’ve waited in the wrong line. Lost my mind. Gave up looking. I’m forcing the puzzle pieces together. Use 6-word summaries for text students have read or you have read aloud. Fruit bat misses mom and birds. 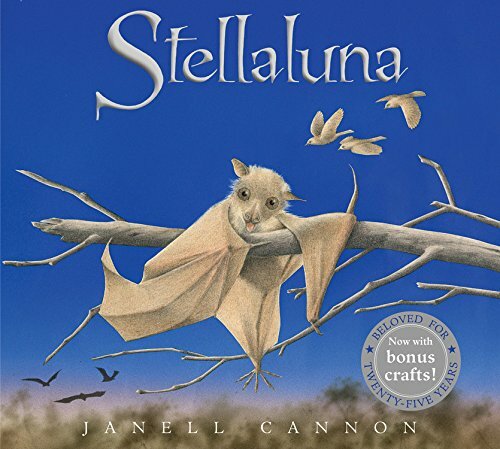 Stellaluna has lost identity and mother. Friends are different and the same. 2. Have students use the 6 words for their check for understanding for the day or a specific lesson. 3. Use as a recap of the most important thought of the day. Track them over time. 4. At the end of each grading period have students write a 6-word memoir of the most memorable thing. Reflect at the end of the year. 5. Another variation is to write an 18-word memoir from last year (2018) – what sticks out to you? To better serve my readers please fill out this brief survey so I can give you the content you want! Thanks so much for reading and following!